Consumer unit installations in Fakenham, Wells, Burnham Market and the surrounding areas. If you're looking to get your home's fuse board upgraded, contact R West Electrical. We provide high-quality consumer units for homes and offices across Holt. 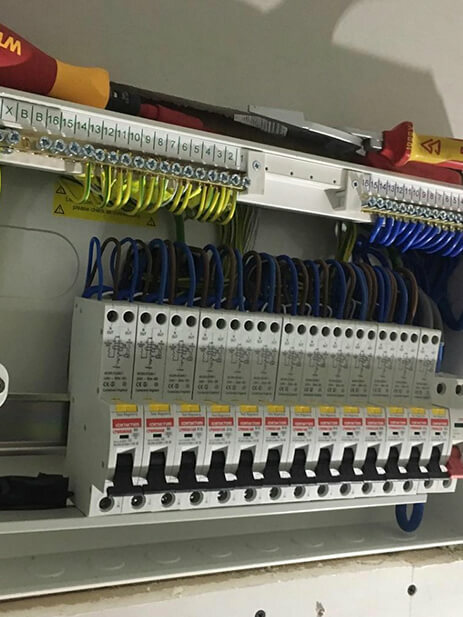 We have a team of qualified and experienced electricians who provide professional services for domestic and commercial clients. Get in touch with our team to discuss your requirements today.